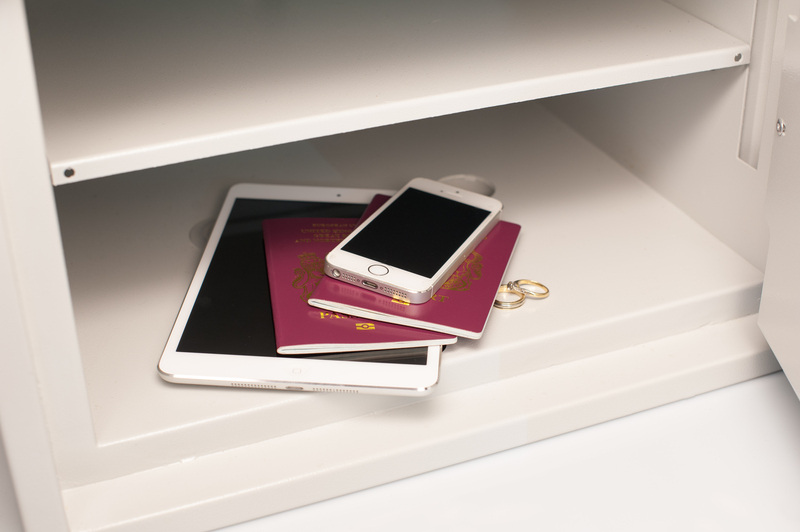 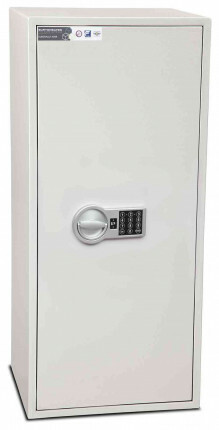 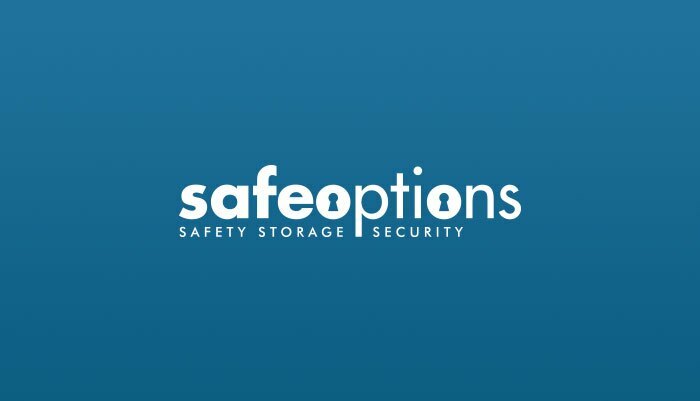 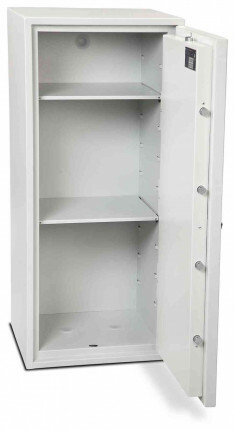 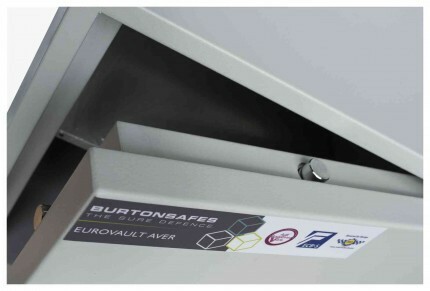 Burton Eurovault Aver 6E Police Approved Electronic Locking Security Safe with an Insurance cash rating of £4,000 and tested by ECBS to S2 EN14450, which is approved by the Association of Insurance Surveyors (AIS). 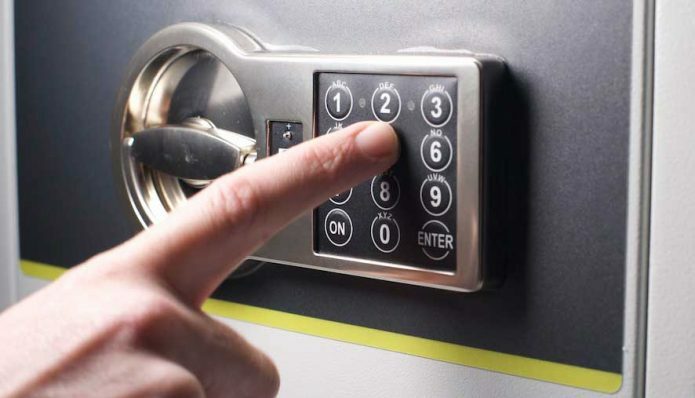 The Burton AVER S2 Electronic lock is powered by a 9v alkaline battery. 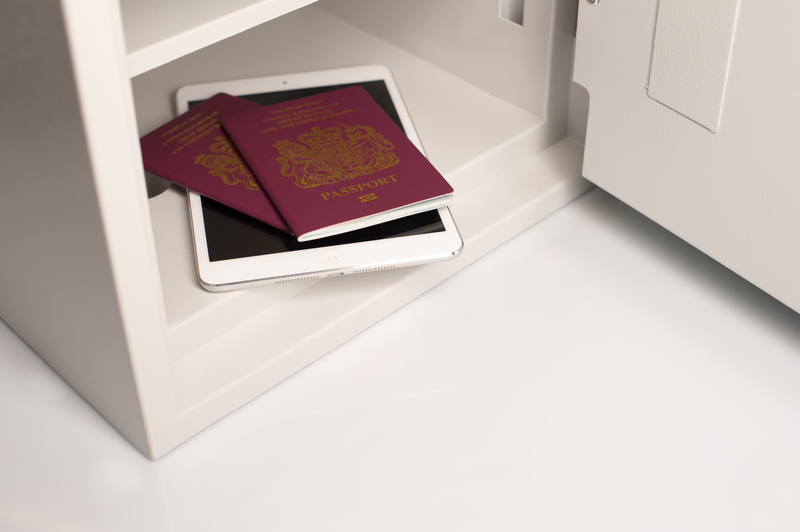 Even if you fail to replace the battery by ignoring the warnings, you can still replace battery by placing the terminals of the new battery to the external power points on the lock fascia. 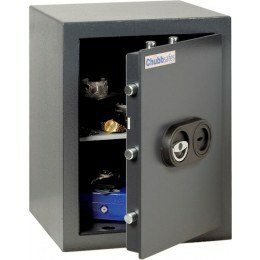 This will power the lock, then enter your code, open the door and then replace battery on the inside of the door.